Haiti Children’s Village is a campus of seven family-style homes for over 80 children. Most of our families live on site in Kids Alive homes, with some living nearby in rented homes until the final residences are built. We currently operate three independence homes, two for girls and one for boys. The goal of this program is to help young people move into a life independent of Kids Alive support, but still dependent on Jesus Christ to meet all their needs. In addition, we support students who have moved on to either a university setting or are preparing for trade school. Many of the children who live at Haiti Children’s Village were affected by the 2010 earthquake. Some lost parents or caregivers or were abandoned by their families due to the extreme poverty so prevalent in Haiti. Regardless of the reasons for their circumstances, they all need a safe, loving environment to continue recovering from the disaster and build new lives. Children at the Village are nurtured and cared for in a safe, secure family setting. They have loving Christian house parents, receive an education at our school, and are given the tools that a child needs to break the cycle of poverty and live a Christ-centered life. 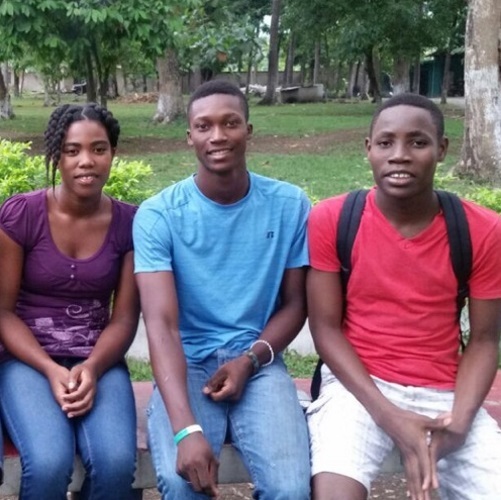 Support the Ministry of Haiti Children's Village with Your Gift Today.